After a week of successful cup action its back to the serious business of the league this Saturday and we welcome Treorchy to the Memorial Ground. 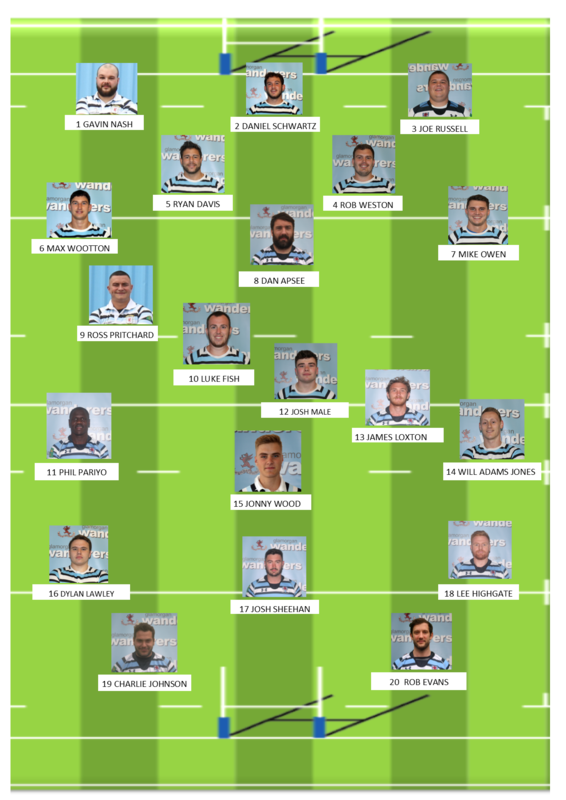 With a number of players rested for the cup games the side has a more familiar look to it with the return of Ross Pritchard and Luke Fish at halfback and Josh Male in the centre. 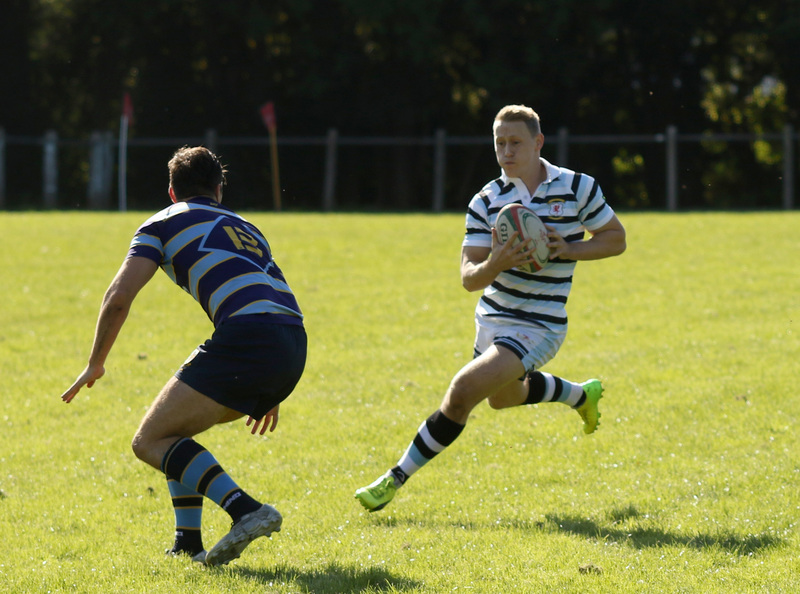 Up front Mike Owen starts for the first time in the league at open-side after impressing as a sub and Dan Apsee takes over the captaincy. No Replies to "Wanderers hope to hunt down The Zebras"